A few days ago, Nippon Ichi’s live-action horror adventure Closed Nightmare debuted in Japan. Take a look at some footage below. Amazon Japan’s listing has updated with the boxart for Closed Nightmare. We have it above. 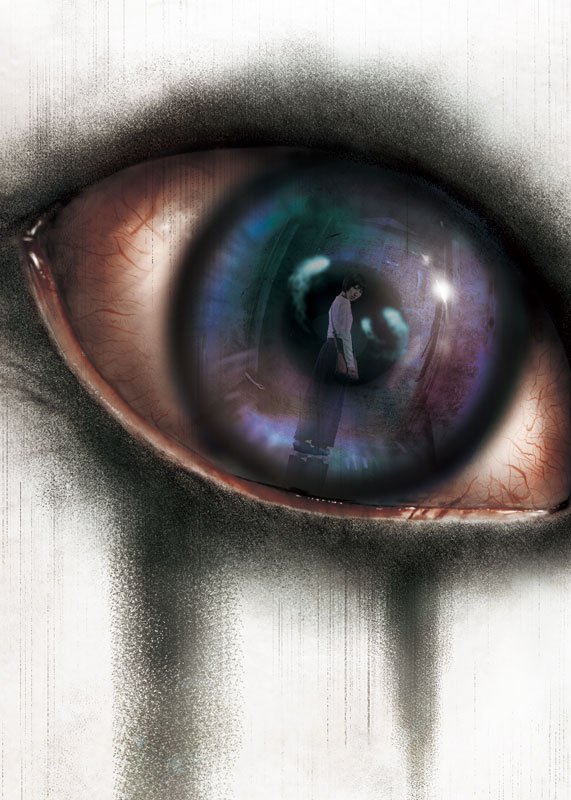 Nippon Ichi is publishing Closed Nightmare, a live-action horror adventure, in Japan on July 19. 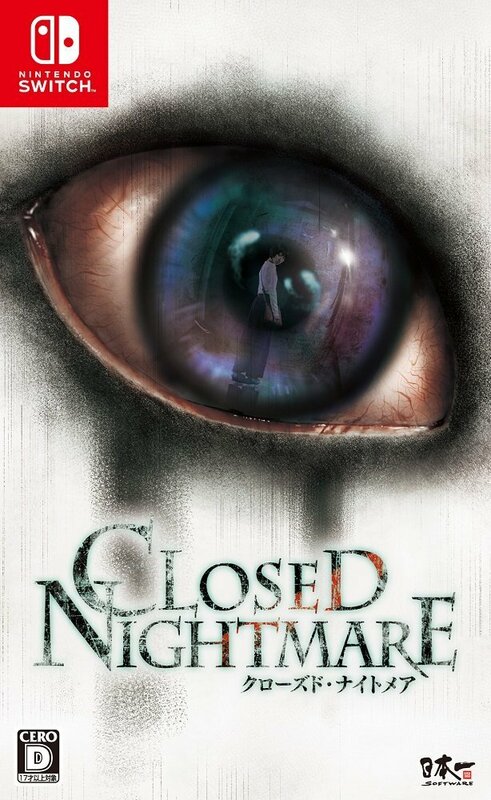 A full length trailer for Closed Nightmare is uploaded. You can check it out below. The first teaser trailer for Closed Nightmare was just uploaded. You can check out the trailer below. 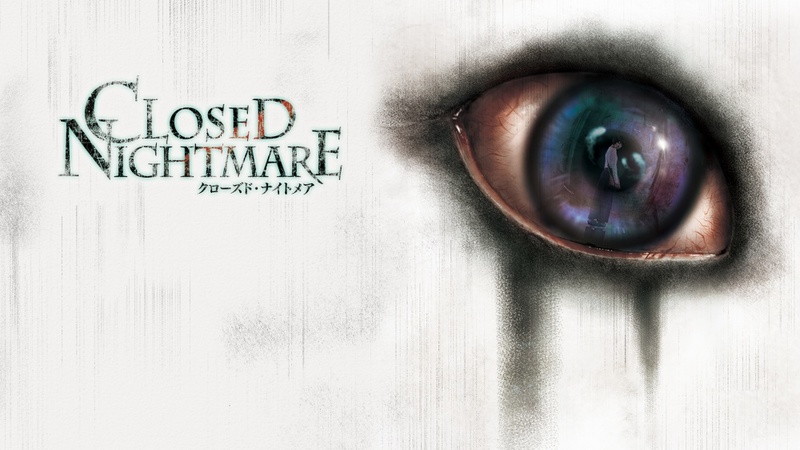 Dengeki Online has confirmed that Nippon Ichi Software is working on a game called Closed Nightmare and it is coming to the Switch in Japan on July 19th.